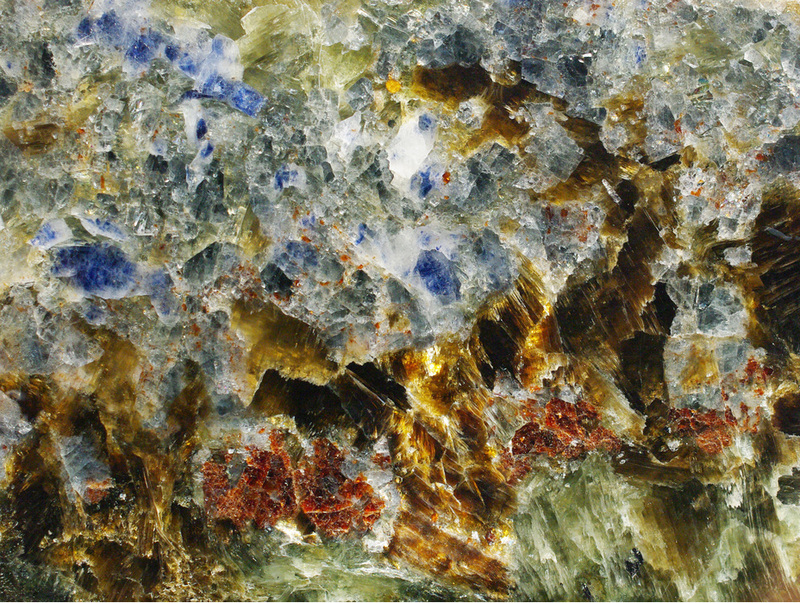 Magnesiohögbomite-2N4S: Mineral information, data and localities. For the base name - högbomite, the chemistry - Magnesio, and the polysome. 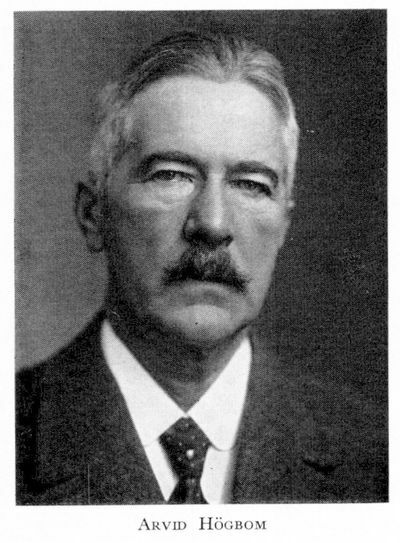 The base name is for Arvid Gustaf Högbom (11 January 1857, Vännäs, Västerbotten, Sweden - 19 January 1940, Uppsala, Sweden), Professor of Mineralogy and Geology at Uppsala University. This page provides mineralogical data about Magnesiohögbomite-2N4S. Mean refractive index is 1.85. Birefringence is unknown. It occurs in Mg-Al-rich, Si-poor skarns, in retrograde assemblage. Toshiaki Shimura, Junji Akai, Biljana Lazic, Thomas Armbruster, Masaaki Shimizu, Atsushi Kamei, Kazuhiro Tsukada, Masaaki Owada and Masaki Yuhara (2012): Magnesiohoegbomite-2N4S; a new polysome from the central Sor Rondane Mountains, East Antarctica. 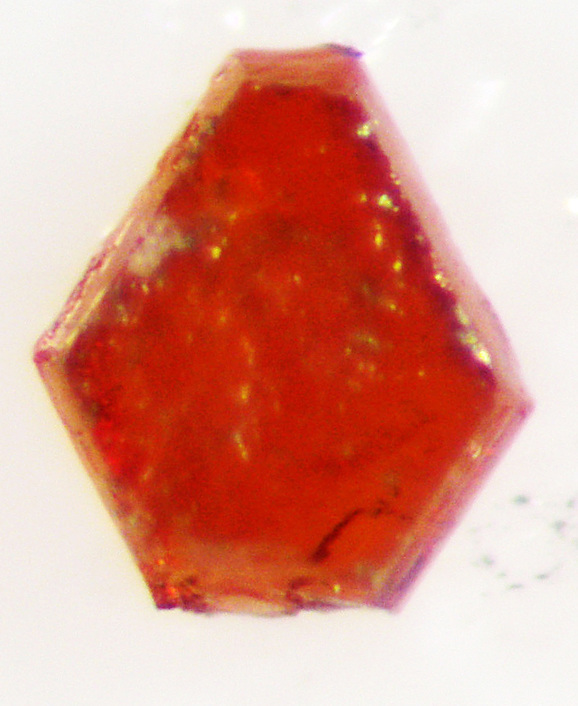 American Mineralogist, 97, 268-280.